1861 Census of England and Wales, Swindon, Wiltshire. 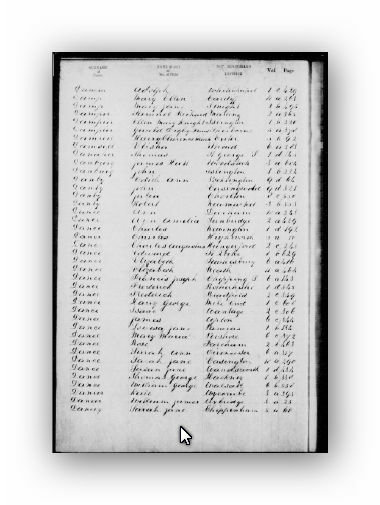 1861 Census of England and Wales - Wiltshire Transcript for Quarrey Rd Swindon. John and Sarah and family are living in Church Street Oaksey, Wiltshire, England. Josephs occupation is listed as Labourer. [S76] Births, Deaths and Marriages of England and Wales (Reliability: 3), 1859. [S238] UK Census On Line (Reliability: 2), 1856.